Welcome to our first edition of On The Level for 2016. January flew past so quickly we didn't have time to even get a newsletter out - so we're making up for lost time now with a February issue full of news and recent projects we've completed. And with some more settled weather of late, there's been plenty happening. 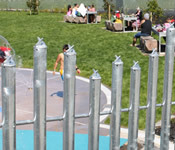 Please have a read and then visit our new website for more on what's been happening at Hampden Fence. 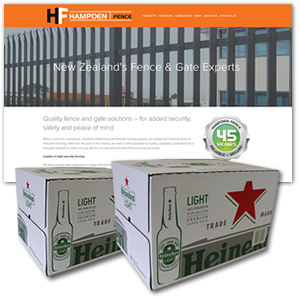 Review our new Hampden Fence website and WIN! Our new website has been LIVE for almost 2 months now and we've been getting lots of feedback about it which is great. We'd love to hear what you think of it too - as it's one of our key tools for communicating with our clients, and we need to make sure it is meeting your needs. With this in mind, we're giving away 2 x 24 packs of Heineken beer during February & March to one lucky person that tells us what they think. 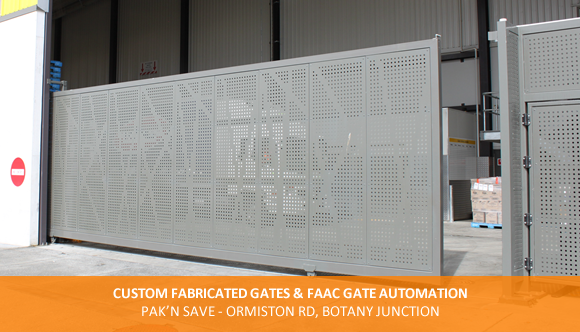 In late 2015, Hampden Fence worked with Savory Construction to complete the Inwards Goods department of Pak'N Save Ormiston Road with custom fabricated, architecturally designed gates, and market-leading FAAC sliding gate automation. 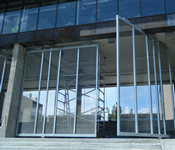 The sheer size of the large 3.1m (h) x 10m (w) custom sliding gates proved challenging throughout their fabrication, transport and installation - but the Hampden team was up to the test, completing the project on time and to budget. Click here to see more about this custom gates project. 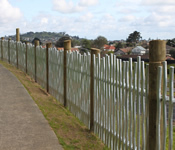 A core strength Hampden Fence has always been our capabilities in custom fabrication. 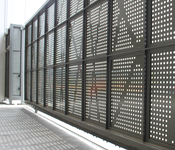 With over 45 years in the industry we have worked on almost every kind of fence and gate project imaginable, and many of these jobs have required some level of bespoke fabrication along the way. 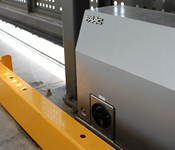 We have certified welders in the team, which means you can have total peace of mind that your work will always be completed to the very highest quality. They're a pretty clever bunch too, so even if you've got something a little bit out of left field, they'll find a way to make it happen! 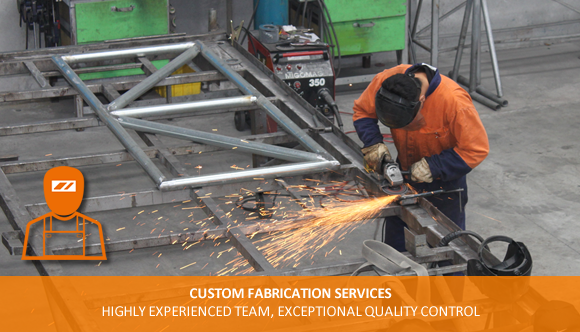 For more information about our fabrication services please contact us today to arrange a meeting to discuss your needs. In upcoming issues of In The Loop, we will showcase more of our capabilities - which make up our total end-to-end service offering. 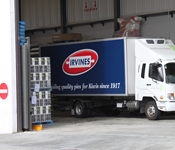 Don't hesitate to contact us if we can help with your next project.